Driving is meant to be enjoyable, and the 2017 Honda Civic Sedan makes it that way thanks to its plethora of safety features. With this model, all Goshen drivers will know what it’s like to have a vehicle that cares about them enough to watch their every move. Because of this, the vehicle uses innovative technology to keep you safe with every turn of the wheel. No matter if it’s trying to help you avoid a frontal crash or stay in your own lane, you’ll enjoy what this new model has to offer in terms of safety. The Honda Civic Sedan was designed to help you avoid collision. Using the Collision Mitigation Braking System, the vehicle knows if there is an impending collision and will start to apply brake pressure to avoid a frontal crash. The Honda Civic wants to keep you safe. If the vehicle senses you start to leave the roadway, it will not only warn you, but also steer you back into safety. Staying in your lane is important while on the Monticello roads, and the Lane Keeping Assist System uses sensors to warn you if your vehicle starts to drift without signaling. Plus, it will steer you back into the right lane if necessary. Changing lanes has never been easier thanks to Honda LaneWatch. When you turn on your signal, a video appears giving you a clear view of what’s next to you, helping you avoid collision. The 2017 Honda Civic Sedan is an impressive vehicle that delivers a variety of safety features all Monroe drivers can appreciate. 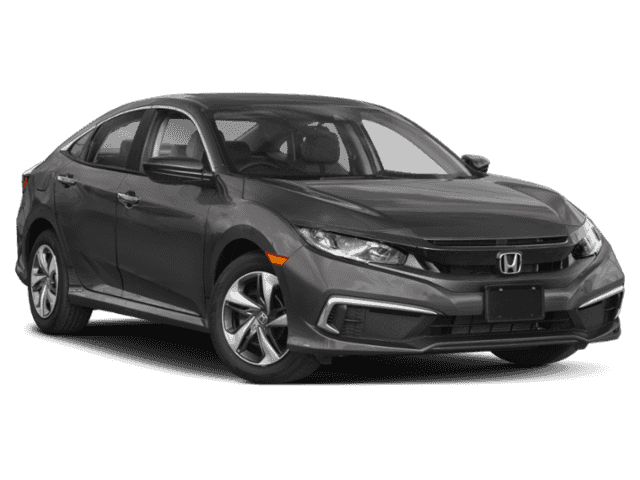 Whether you’re interested in features like the Honda LaneWatch, the Lane Keeping Assist System, the Collision Mitigation Braking System, or anything else this model offers in terms of safety, you can find what you’re looking for at Middletown Honda. 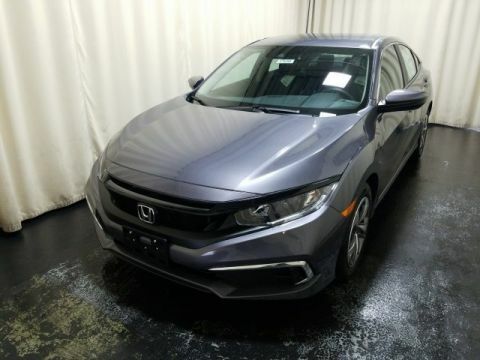 Middletown Honda has a large selection of vehicles for you to choose from, including the 2017 Honda Civic Sedan. Visit our dealership at 520 Rte 211 E in Middletown, NY to see our inventory, or contact us at (855) 473-3050 to learn more about the new model. 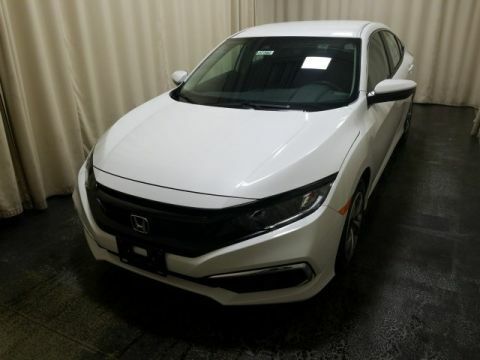 You can also check out our website to start an application for financing, so you can drive home to Monroe in your new Honda Civic Sedan today.